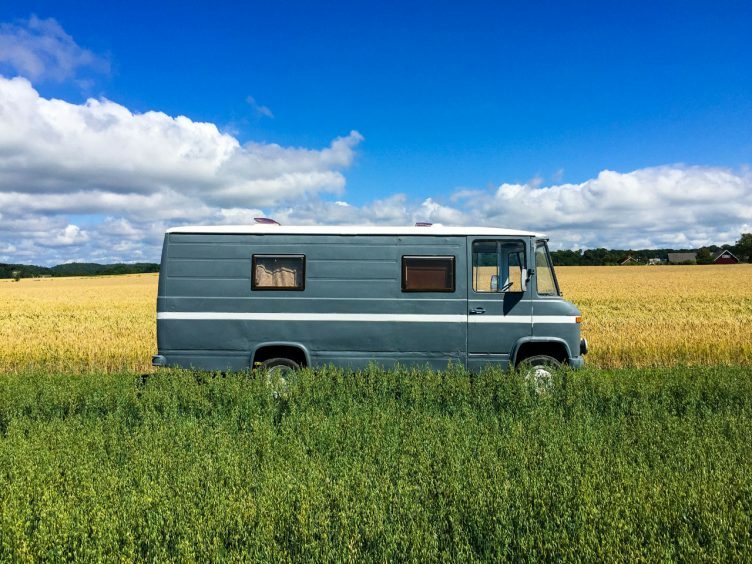 RV PROFITS – We earned money on it! This is a Beetle – I don’t want one. I met a pretty cool guy.